Professional cue case black and brown. it's great to protect your cue from hurt and scratch. The case features a special base construction, converting the case in your personal cue rack. An outstanding product thanks to materials and finish. 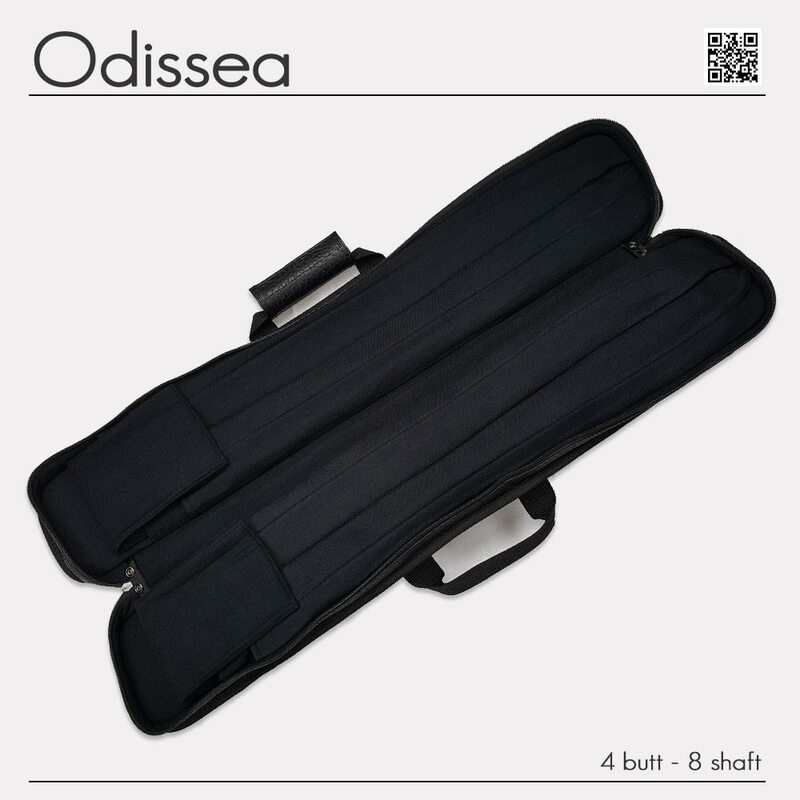 If you want you can try the PRO version of Odissea cue case. Personal holder black for all of your cues. 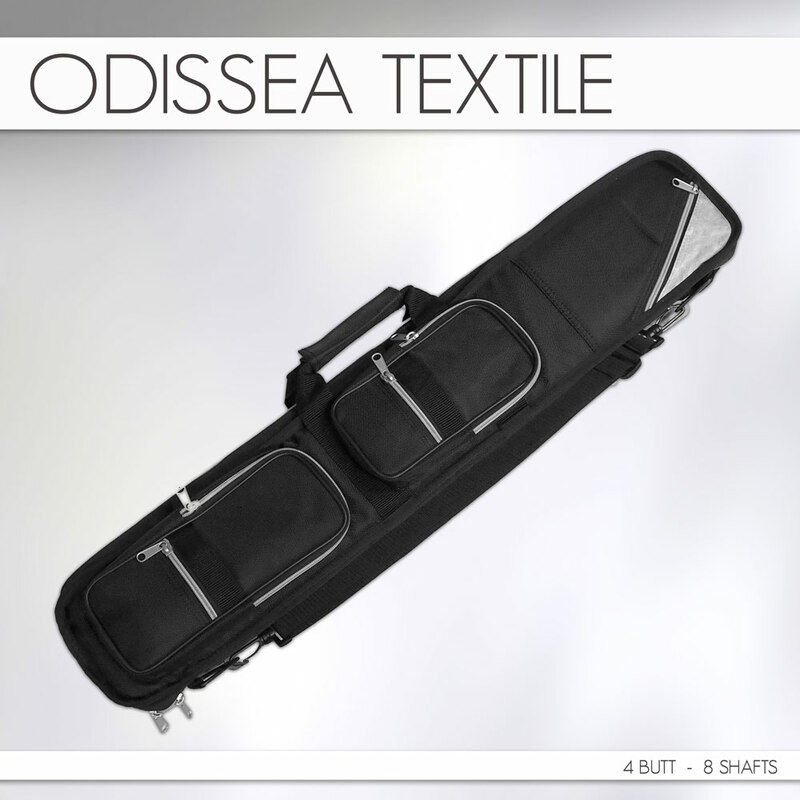 Blue Odissea cue case, now wit fast shipping.